Dyson Ltd is a British technology company established by James Dyson in 1991. It designs and manufactures household appliances such as vacuum cleaners, hand dryers, bladeless fans, heaters and hair dryers. 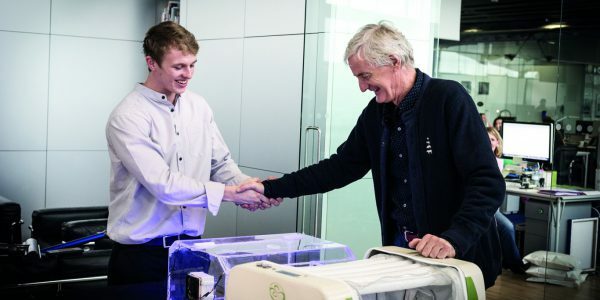 As of February 2018, Dyson had more than 12,000 employees worldwide.